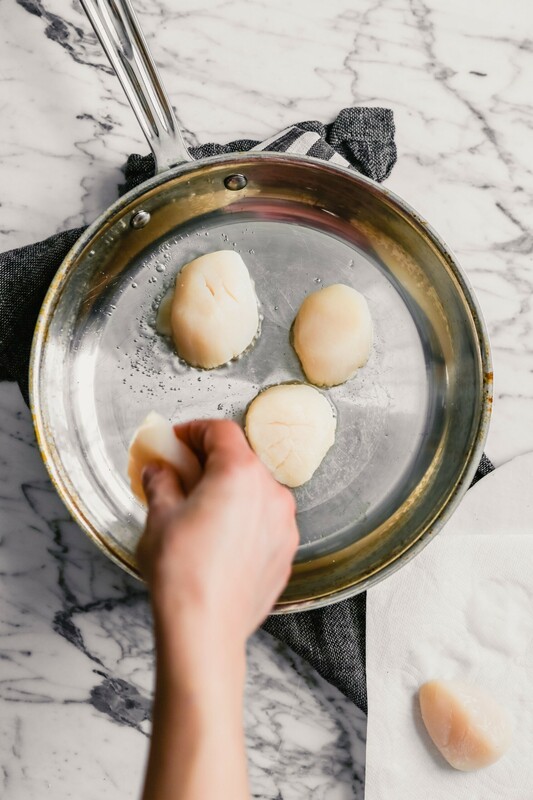 Learn how to pan sear scallops to perfect golden perfection with these step-by-step photos and tips. 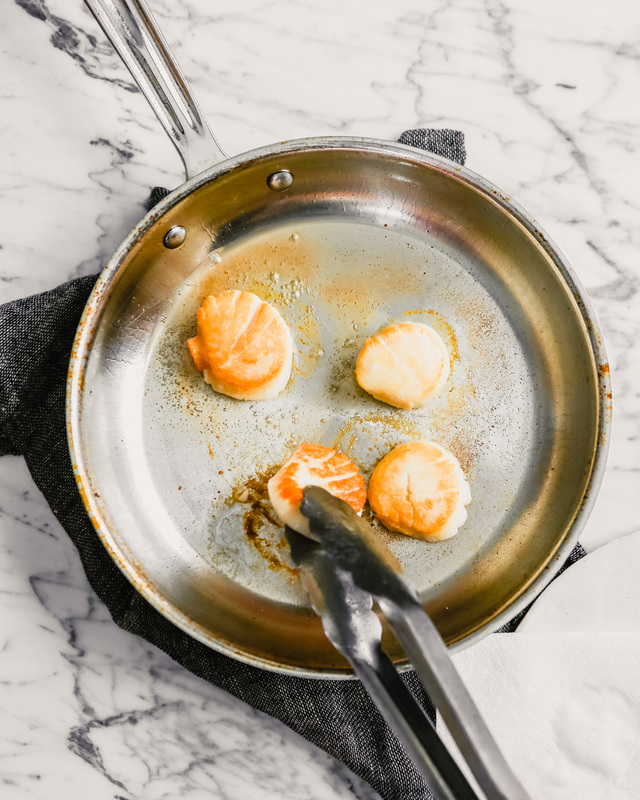 The key to perfectly pan seared scallops lies in five essential, yet very simple, steps. Most of the scallops you’ll buy at the grocery store are stored in, or injected with, liquid. The reason for this is to make the scallops weigh more. AKA you pay more. 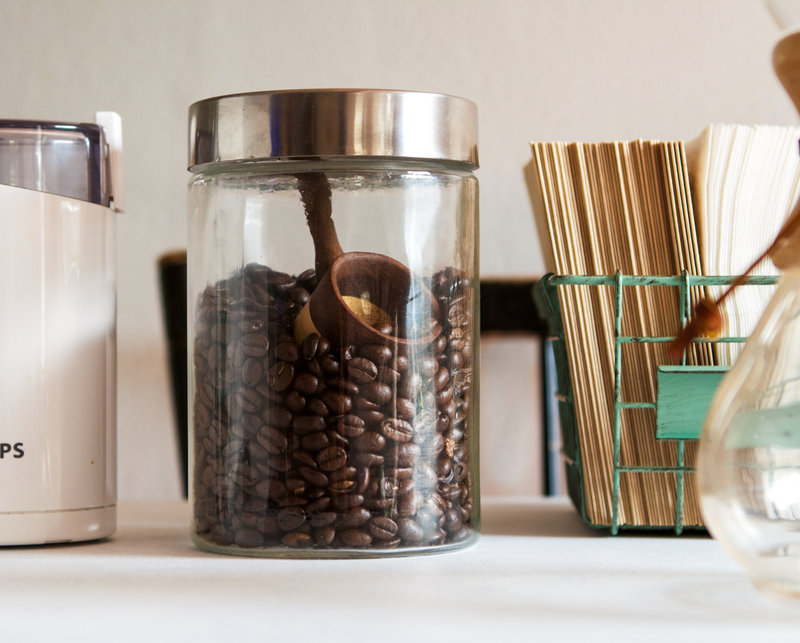 It’s best to seek out dry-packed scallops, if at all possible. 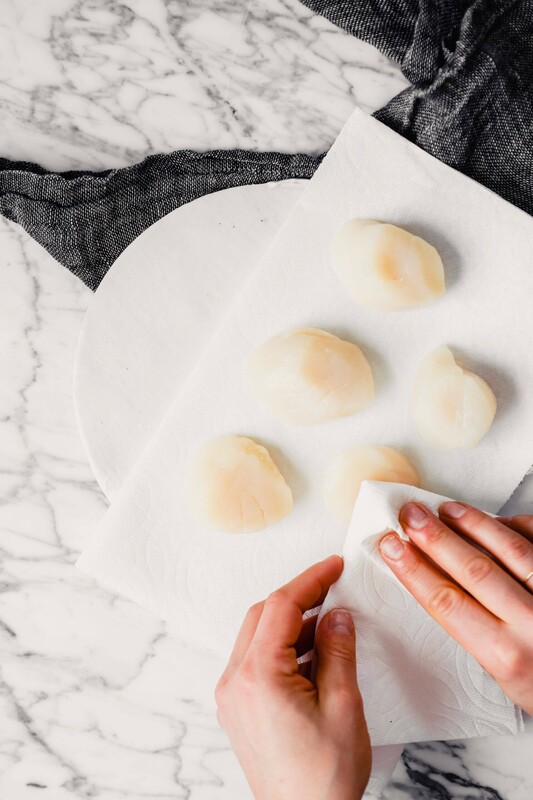 Use paper towels to dry the scallops, whether you find dry-packed or not, before cooking. 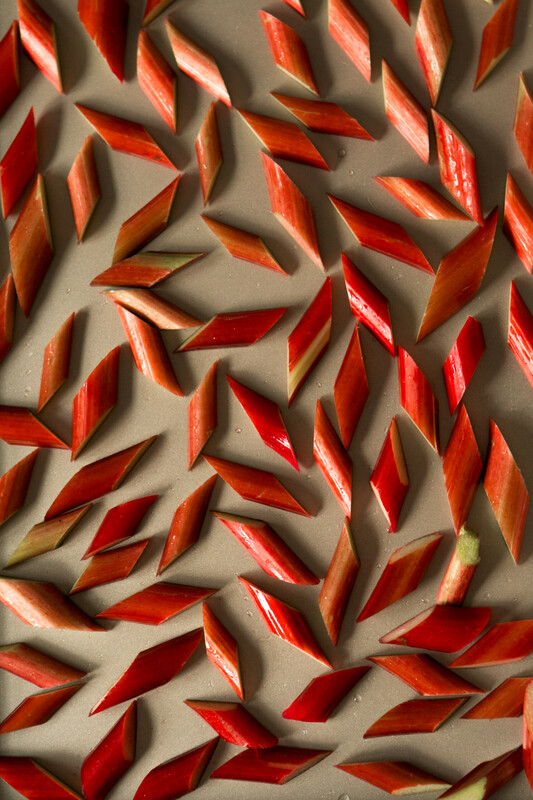 You can either pat them dry or arrange them on a paper-towel-lined plate and let them rest 10 minutes. Drying the scallops will help to avoid steaming the scallops during cooking and will encourage a nice golden sear.
) when pan searing scallops. 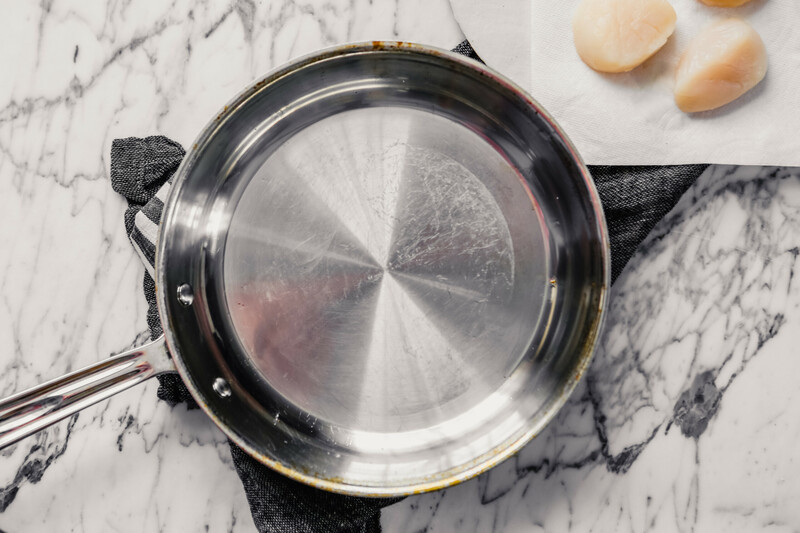 If you don’t use an oil with a high smoke point you will quickly burn your oil, send smoke wafting through your house and potentially set your fire alarm off, all before even adding the scallops to your pan! And the searing is the key here. Think of it like grilling a steak. 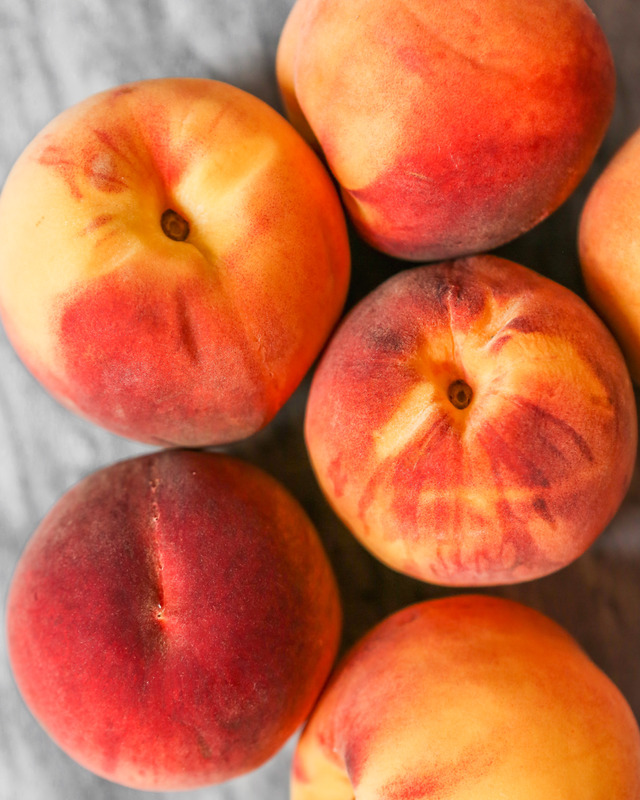 The minute you throw the meat on the hot grill grates it sears and locks in the flavorful juices, creating a charred exterior and juicy interior. 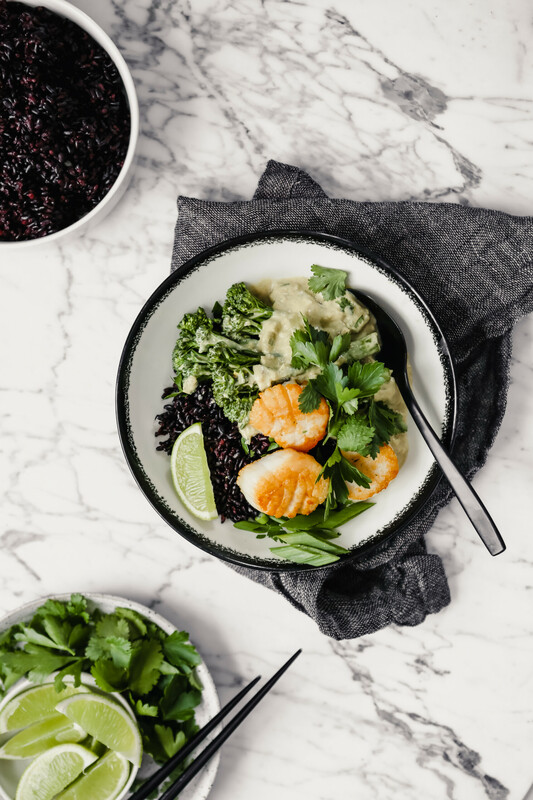 The same thing happens with scallops—sear the exterior of the scallops quick enough to create a crisp, golden exterior and a tender and juicy interior. Scallops talk. And no, not in the same vein as lobsters screaming, rather they release themselves from the pan when they’re ready to flip. No guessing or prodding required! The only thing you have to worry about is actually listening to the scallops. 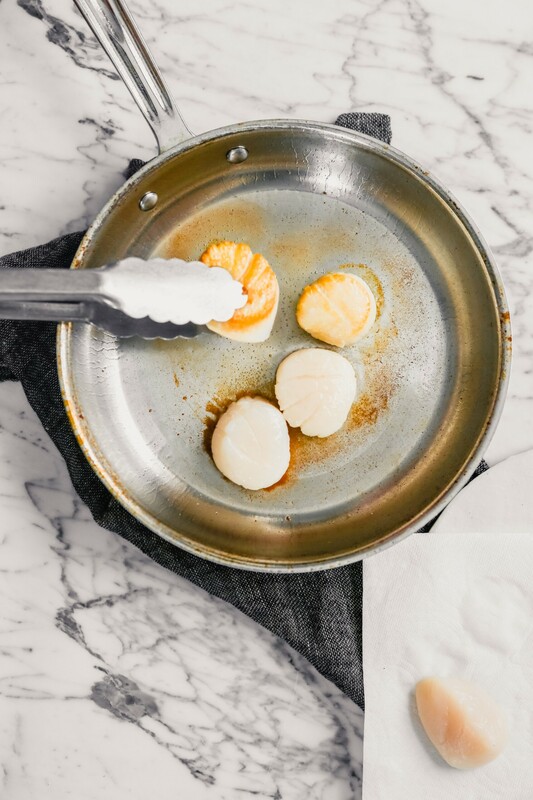 As a general rule of thumb, scallops should cook about 2 minutes per side before flipping. You’ll know when to flip when they release themselves from the pan and are golden brown and crisp on the bottom. Scallops are best when served immediately after cooking. They are NOT good reheated or served as leftovers. There are a few important things to looks for when buying scallops. Scallops should be dry. For the best product, look for dry-packed scallops. 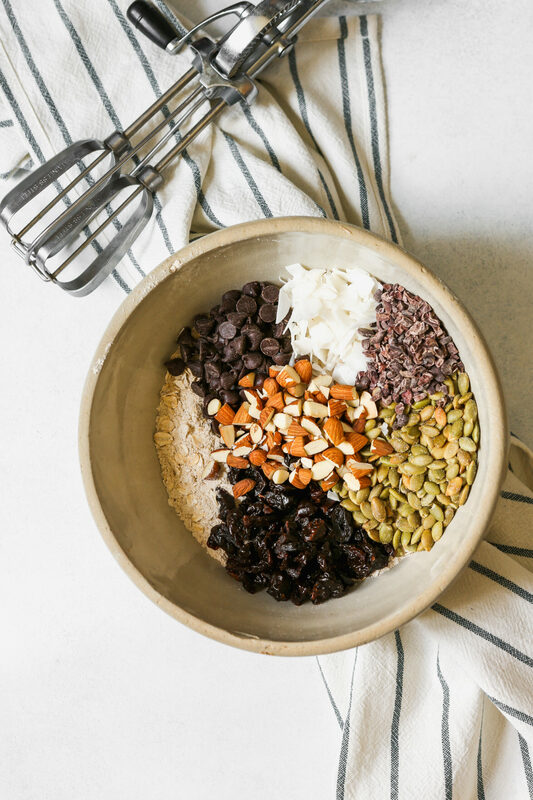 However, if you cannot find dry-packed, regular will do, just keep in mind they will be more wet and may require more paper towels/drying time. Scallops should not be slimy. Scallops should be firm. Almost like a raw pork chop, scallops should be firm to the touch (same goes for any fish). Scallops should smell like the ocean, salty and kind of like seaweed. They should not smell fishy or like a scallop. Be sure to remove the “feet,” or the tendons, from the scallops before cooking. Each scallop has one crescent-shaped tendon on the side, simply peel it off and discard. 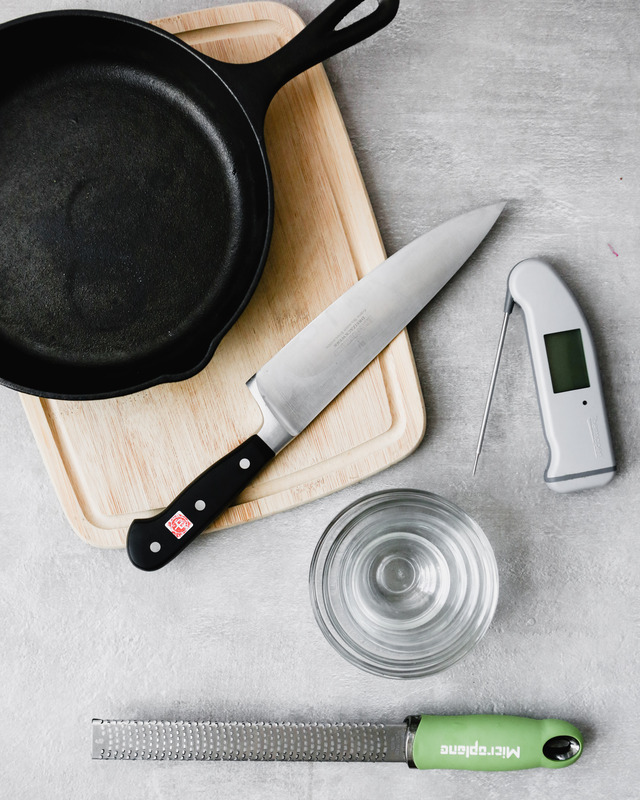 Check out more of our how-to articles that answer some of your biggest cooking questions!